Australia's Ziggy Alberts is a vital, refreshing talent. Across five records the songwriter has amassed more than 95 million streams, a global audience entranced by his soothing songwriting. 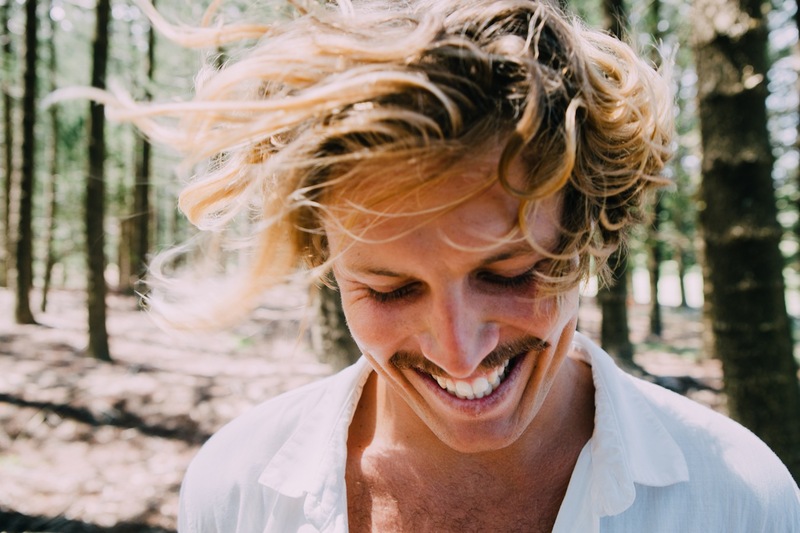 Folk-hewn but modern-facing, his work sits alongside those early Ben Howard cuts or even Jack Johnson, that kind of slick but still endearingly earnest musicality. Still only 24 years old, Ziggy is rather new to the UK, but all that is set to change over the coming weeks and months. Infatuated with the outdoors, the songwriter returns to ecological themes on new song 'Laps Around The Sun'. "This song is about learning how to be better to ourselves and the planet; truly, we need everybody to become involved, instead of pointing fingers. We teamed up with @Stuck on a rock photo to make a music video that shows how beautiful the ocean still is . For people to see what it’s like below the surface , so they can understand that the ocean is not dead yet and this certainly isn't a time to give up."